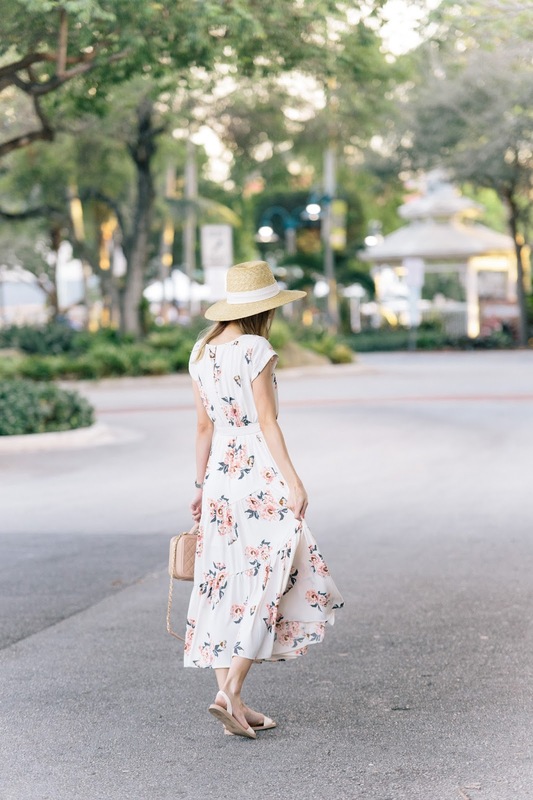 This dress is about to become a great go-to this spring and summer. You can wear it out shopping, for dinner, to a casual wedding - anywhere you'd like. I threw a denim jacket over it and went for fajitas and margaritas :) Anyone else a Mexican food fiend? Style tip: Take the laces out of these sandals and you've got a more subtle style that could work great with denim that might be a bit too long for the laces to wrap up and around - or even just to try something new and different! Last call for this amazing buy more, save more sale! Remember to get your orders in before March 4th.